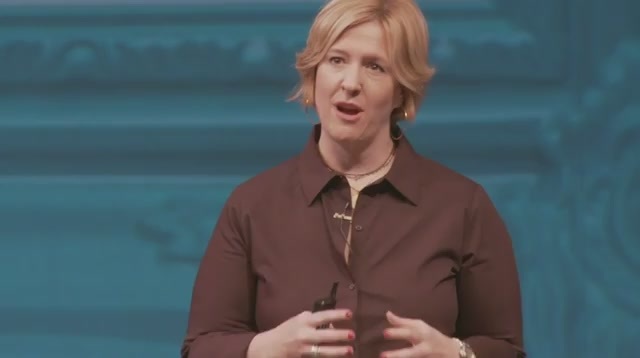 Brene Brown, Ph.D., LMSW is a research professor at the University of Houston Graduate College of Social Work. She has spent the past decade studying vulnerability, courage, worthiness, and shame. Brene is a nationally renowned speaker and has won numerous teaching awards, including the College's Outstanding Faculty Award. Her groundbreaking work has been featured on PBS, NPR, CNN, and has appeared in The Washington Post, Psychology Today, and many other national media outlets. Her TEDxHouston talk on the power of vulnerability is one of most watched talks on TEDx, with approximately 5 million views. She gave the closing talk, Listening to Shame, at the TED Conference in Long Beach. Brene is the author of the book Daring Greatly: How the Courage to Be Vulnerable Transforms the Way We Live, Love, Parent, and Lead. She is also the author of The Gift of Imperfection and I Thought It Was Just Me. Brene developed Connections, a psychoeducational shame resilience curriculum that is being facilitated across the USA by mental health and addiction professionals along with The Connections Certification process.